719-387-1316 New Number Still works for Austin. This number will hunt me down by calling, emailing and texting me. I won’t miss your message. Call now let’s set up a meeting. 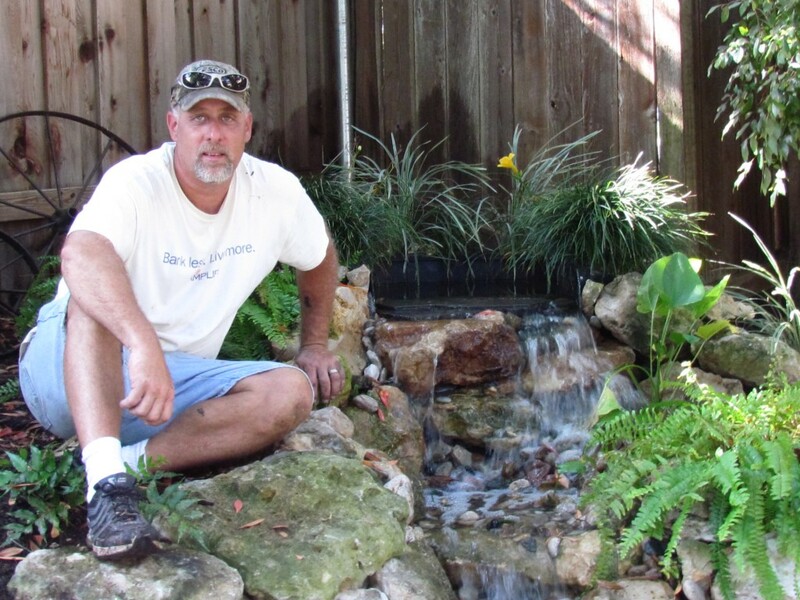 Let me start by saying thank you for considering Austin Pond Doctor for your pond needs. 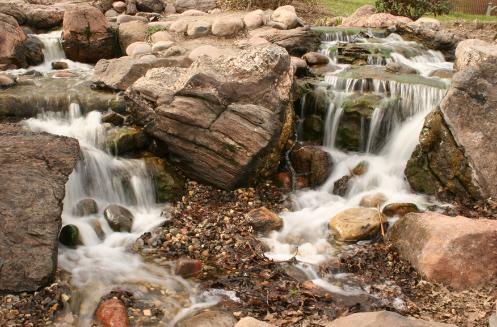 We are a full service pond company that specializes in construction, repairs and maintenance. We are not Austin’s largest pond company yet, but that is what makes us more personable. We do not think of your business as a job but an ongoing business relationship. For the most part we are 10 to 30 % less expensive than our competitors due to small overhead. I am present on most of the jobs we preform and a lot of times it is real hard to answer the phone because we are knee deep in ponds. We do charge a consultation fee for each and every estimate. My time and knowledge does come at a price. The average consultation is $85.00 and we do refund half that back into the job if you go with our services. We don’t just show up and collect we will access the situation and if we can fix it in the consultation time frame then that’s all it costs. There are a few ways to reach me.. NEW NUMBER *** 719-387-1316 *** if I don’t answer Please leave a message. I look forward to your call. Leave a message, we will call back. God bless have a great day. PLEASE LEAVE MESSAGES ON 719-387-1316 This new number emails me, leaves me messages, and texts me. So I will get your message. I promise…..
We check these all the time, it is the voice messages that we check last. Although we do check messages regularly , they are just not as effective as #1 & 2. This also gives us more information to add to your customer file. Things to consider adding to text messages or emails to help speed up your service..
3. 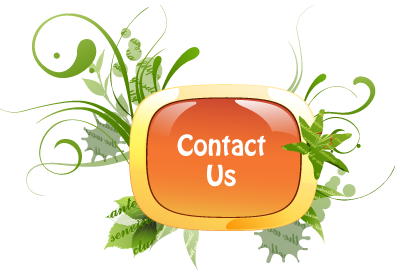 A brief description of the service you are wanting or the problem you are having with your pond. On some occasions there might be enough information in the text or email to actually give the estimate over the phone. But it will just be an estimate ( the price may go up or down ). Firm and actual prices will come with the consultation only. What we quote will be the complete prices and will not go up.